US electrical utilities are feeling pressure from distributed solar power and are proving that they will go to all ends to protect their monopoly positions. In Florida, the utilities are spending tens of millions of dollars to manipulate the electorate into voting for an amendment that limits solar power’s growth. In the last five years alone, the largest 25 utilities have spent more than $400 million on lobbying federal and state elections. This effort to control the political machine is worth trillions annually. And now that we know 92% of people breathe unsafe air and more than 6 million a year die of it – that these utilities are slowing the transition to cleaner forms of energy means they are knowingly killing people. There has been a lot of uninformed banker-speak in the media about Tesla’s battery including by Bloomberg here. 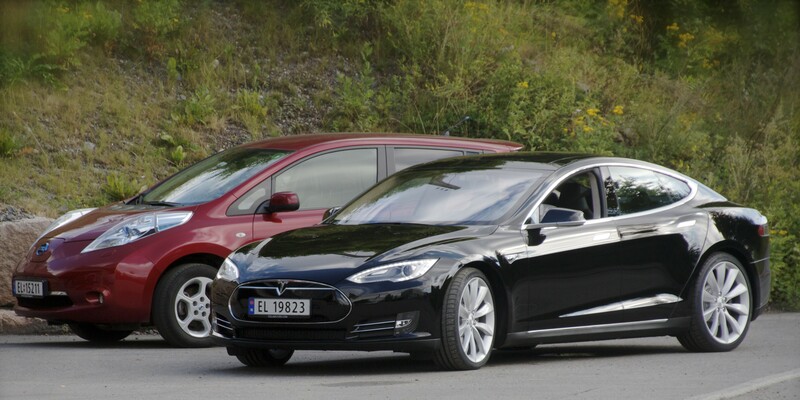 The problem is these folks don’t understand the new market that Tesla is opening up. 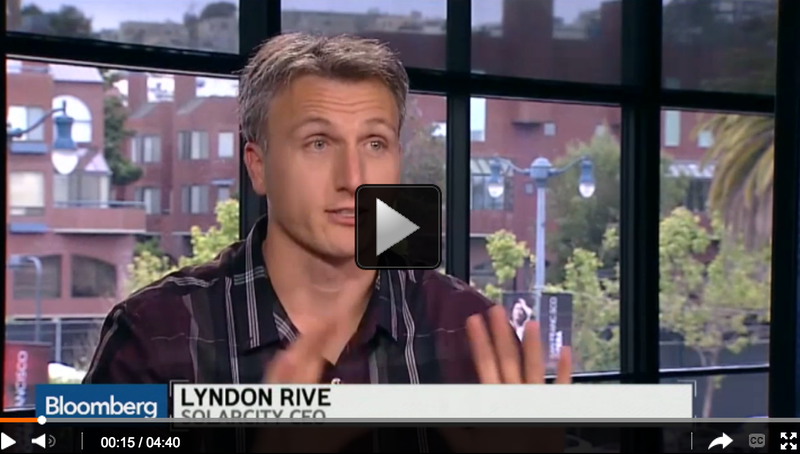 But I’m also turning to Bloomberg for the first smart analysis and that’s not surprisingly from Solar City’s Lyndon Rive (who happens to be Elon Musk’s Cousin – perhaps you noticed the accent?). 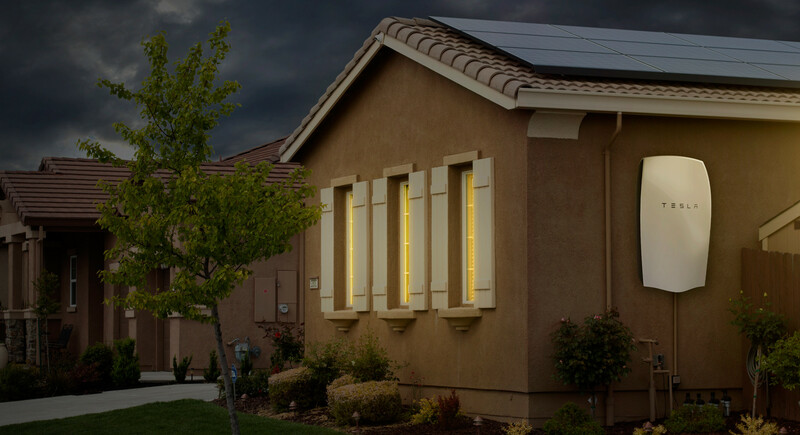 The complaints have been that the battery wall doesn’t make economic sense – that for the average household to go off the grid with these combined with solar (or wind), it would be incredibly expensive.